Home Technology How To Buy Windows 10 Pro Key? Tips, Guide And More! By Luis LeonMar 23, 2019, 11:31 amComments Off on How To Buy Windows 10 Pro Key? Tips, Guide And More! Windows 10 has been touted as one of the better versions of Windows in a long time. 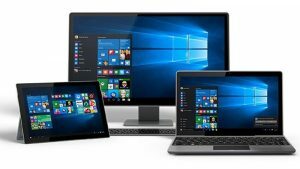 It is more refreshing and feature-oriented, more so because it comes after Windows 8.1, which is disliked by fans and critics alike. 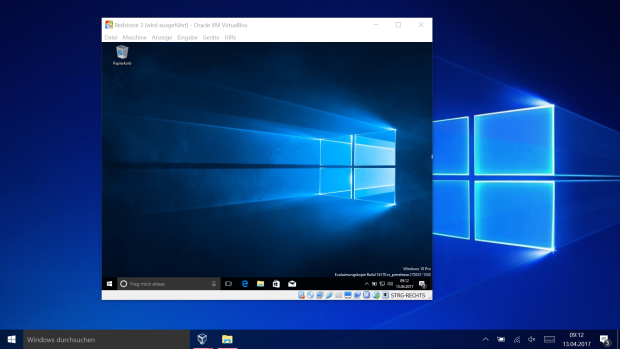 Windows 10 has two basic editions – Home and Pro. 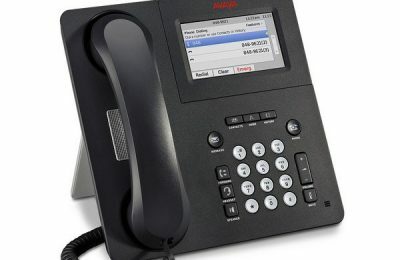 The Pro, or Professional, version is designed for professional needs and small businesses. 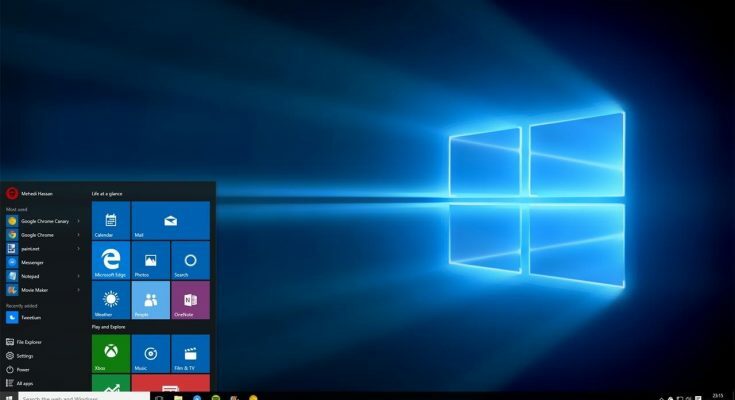 It includes all the essential things that Windows 10 Home has to offer, but also has other security and connectivity features. From Bitlocker and Client Hyper-V, to Group Policy Management, Remote Desktop, Assigned Access 8.1, and Direct Access, it has many things that the Home edition doesn’t offer. It also offers access to the exclusive Business store for Windows. If you want to use the Pro edition, you must activate it using a key. In this post, we are discussing on how you can buy Windows 10 Pro key and tips that matter. Microsoft’s official store is your go-to place to buy Windows 10 keys, but if you are looking for a discount, there are third-party vendors worth considering. Before you ask, the keys offered by these vendors are genuine retail keys, and the price cut is because these vendors work with resellers and get Windows 10 keys in bulk. You can choose a reliable vendor, pay for the purchase, following which they will send the product key to your email. In case the product key doesn’t work as intended, you can always get in touch with their customer care team. Note that a product key designed for Windows 10 Home will not work with Windows 10 Pro. Always pay for the key for the version you have downloaded. You can use your Windows 10 Pro key in the Settings section of your computer. The Activation is a onetime process and doesn’t require any more purchases. You will continue to get updates from Microsoft as available. Bear in mind that one Windows 10 Pro key can be used for one computer only, and you don’t need to use it time and again, unless you go for factory reset. Always activate Windows 10 Pro before you start using it, because it offers better access and control on all the features. Check online now to find more on the vendors who have keys for the Pro version at a discount.